Don’t forget – The 2015 Mid Winter Swim is on this weekend! If you are suffering beach withdrawals like myself then this is the perfect opportunity to get your fix! 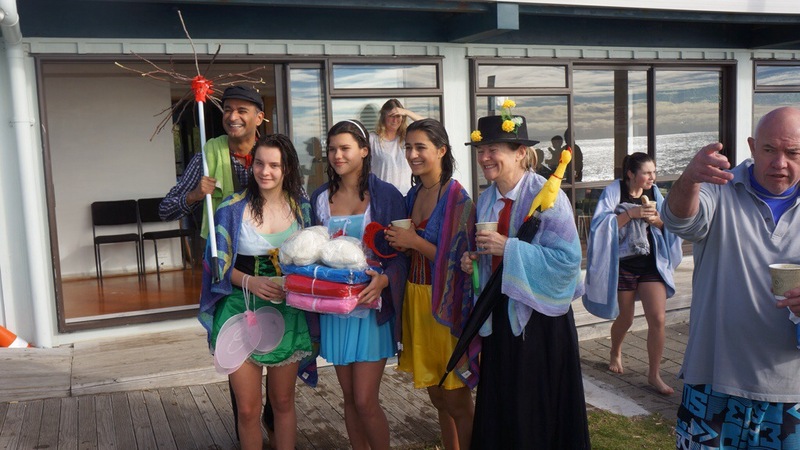 The Annual Whiritoa Mid Winter Swim is on this weekend! There will be spot prizes for the Best Dressed and Hot Food and Beverage supplied after the swim. So come on down to the club with the entire family for a nice cool refreshing dip and a hot food and drink afterwards. Here are a few shots from last year! ← ANZAC EXCHANGE – Need More Applications!